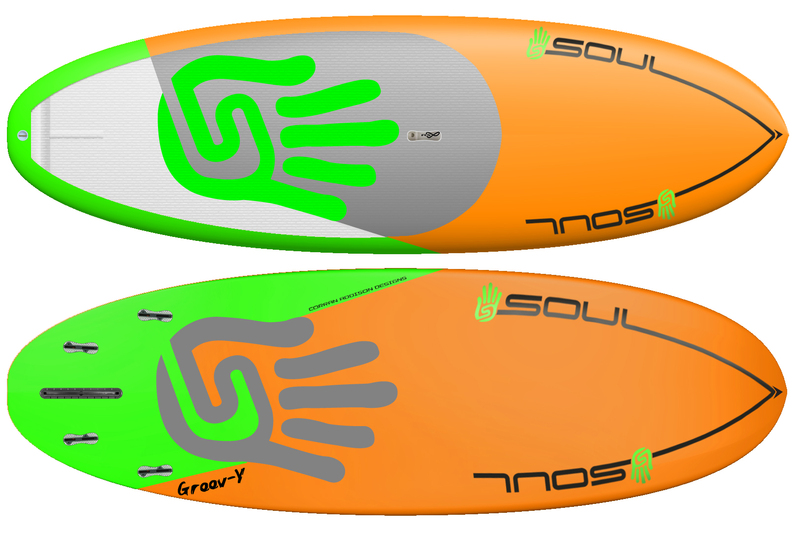 Corran Addison’s latest venture, Soul Waterman, has announced a partnership with Tootega, the UK based kayaking company for distribution throughout Europe. 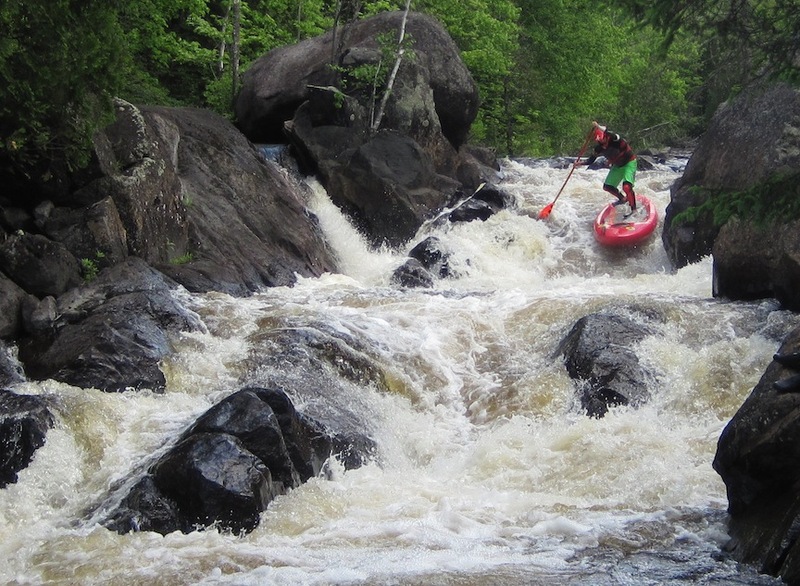 In January of 2015 Corran Addison sold his California based Corran SUP and moved his new family back to Montreal Canada, where he had started Riot kayaks in the 1990’s. Of course, Corran is not the kind to stay dormant, and within weeks of his return he was working on a new project: Soul Waterman. It’s clear from the Soul Waterman website that this is indeed the goal. 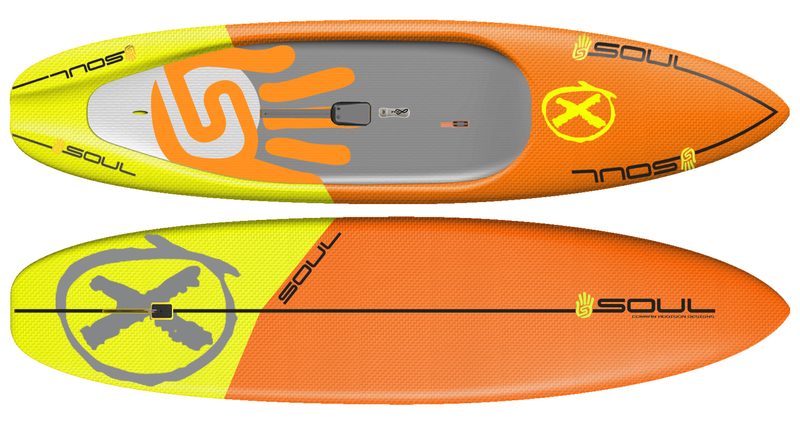 The company is focused almost entirely on whitewater, with a growing range of kayaks and SUP’s in both composite and plastic. 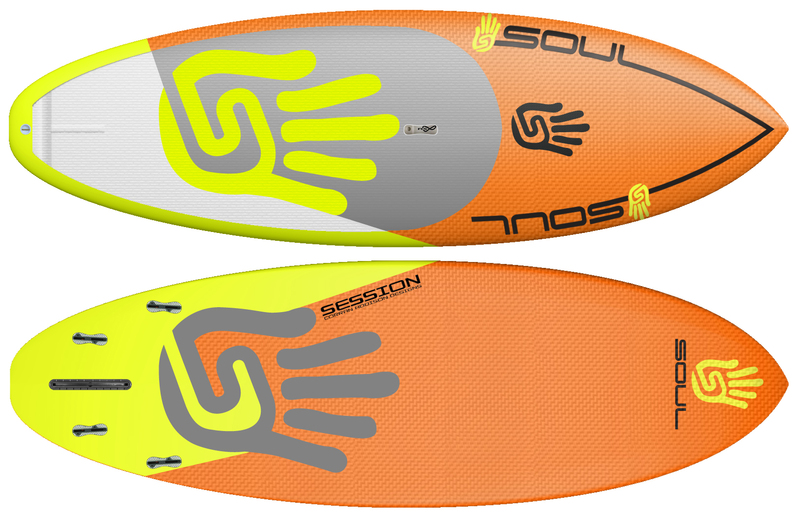 Soul Waterman’s European debut will be at Paddle Expo in Nuremberg this September, where they will be showing off some of the line, and announce the line-up for 2016.